Lori McCarthy and I talk about blended families. The two of us are part of the same blended family: Lori is married to my daughter’s father. We get along so well that people are often shocked when they discover how we know each other. Most people in our situation struggle with exes or with children spending time at the other family’s house. This is not what happens in our family. We discovered early on how much better life is when we put emotions aside and learn to get along for the sake of the children we love. When you become part of a blended family, you have no choice but to go “all in”. Three songs that would be on the soundtrack of her life: 1st song: “Mr Blue Sky” by ELO; 2nd song: “Pink Moon” by Nick Drake; 3rd song: “Another day of sun” from La La Land. 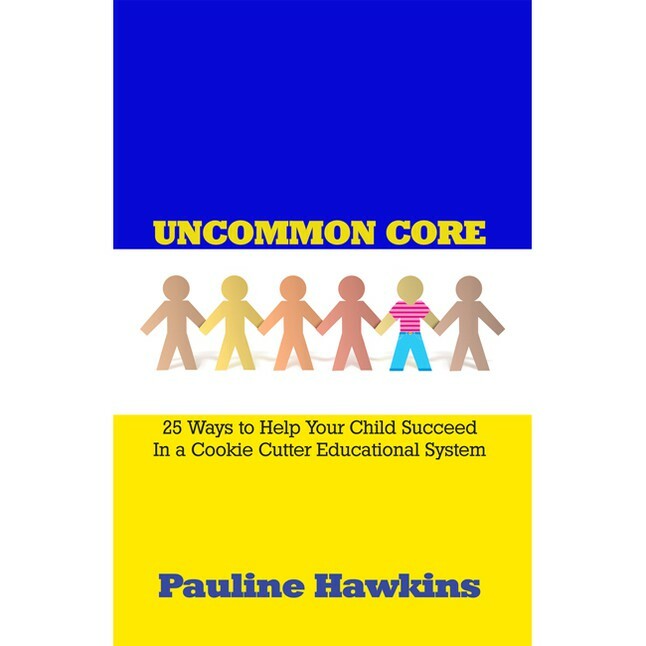 This entry was posted in All In with Pauline Hawkins, Podcast: All In with Pauline Hawkins and tagged all in, blended families, Children, living the dream, Parents, step-children, step-parents. Bookmark the permalink.